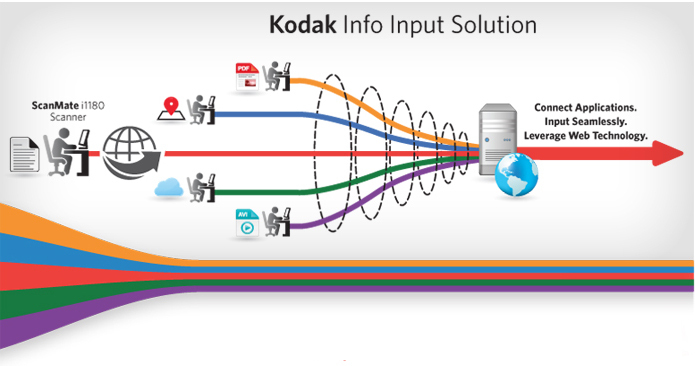 Kodak Info Input Solution is a browser-based capture application delivering ease of implementation and use. 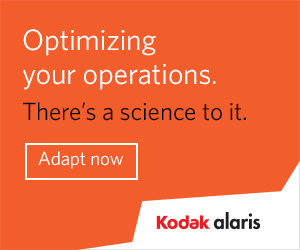 It’s secure, scalable, centrally managed, easily deployed/supported, and extremely cost-effective. 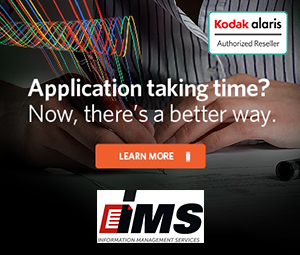 Leverage your investments in existing ECM infrastructure with a nimble capture solution ideal for mission and time-critical transactional applications. 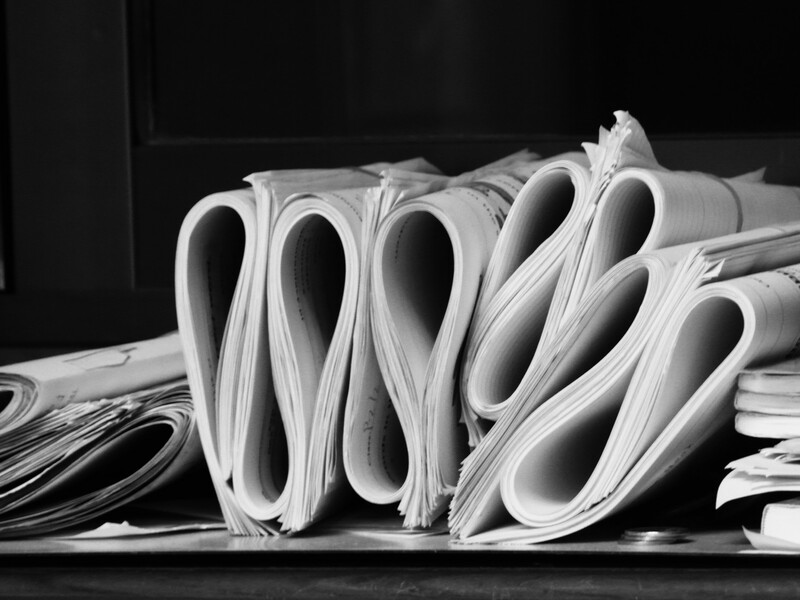 Make knowledge workers and customers happier by making information available faster.